June 2015 marked the beginning of a new class of summer interns here at IAVA. A group of seven, split between our New York City headquarters and Washington, D.C. office, have the opportunity to support our efforts in advocacy, research, communications, development, membership and programs. IAVA’s internship program provides undergraduate and graduate students with an opportunity to directly impact the organization’s mission to connect, unite and empower post-9/11 veterans. Interns at IAVA have the chance to learn from leaders in the field and support a growing membership of more than 400,000 Iraq and Afghanistan veterans, family members and supporters across the country. The real world experience gained at IAVA teaches individuals how to put their skills to work and succeed in a future career. Have a look at the team! Norman Cottrill, Communications Intern (New York, NY): Norman served in both the US Army and Navy from 1989-1997 and is currently completing his Bachelors from Marist College majoring in media studies and production. He helped to design and produce a PSA for NY’s Jobs for Heroes and served as president of the Student Veterans Club at SUNY Rockland Community College. 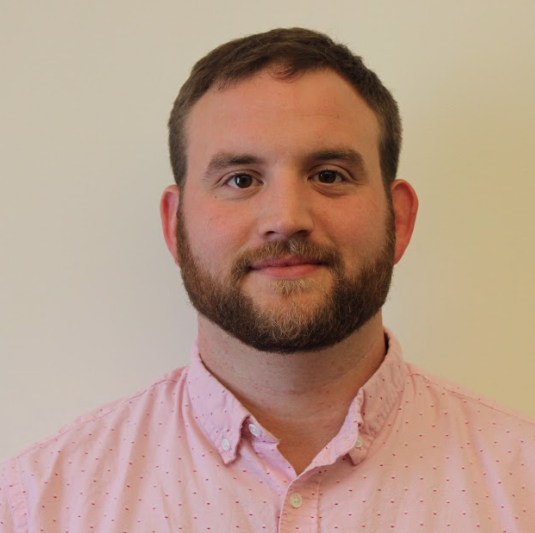 Adam Hudson, Programs Intern (New York, NY): Adam served in the Army from 2008-2012 and is currently pursuing his degree from the Borough of Manhattan Community College. He is presently serving as the president of his student veterans organization. Georganna Poindexter, Programs Intern (New York, NY): Georganna is a student at Sarah Lawrence College where she is currently working on a military families research study. She comes from a large military family and was awarded the Dean’s Scholarship for her academic excellence at Sarah Lawrence College. Alexis Lodge, Development Intern (New York, NY): Alexis served in the United States Army from 2010-2013. She is currently completing an undergraduate degree from Long Island University, Brooklyn. Prior to interning, Alexis volunteered with IAVA assisting our Field Team on membership events, data entry and phone banking. Hannah Liginski, Research Intern (Washington, D.C.): Hannah is a political science major at University of Southern Florida. She has lobbied on Capitol Hill on behalf of the American Israel Public Affairs Committee and has participated in a work study at the USF Office of International Service. Jayson Derow, Policy Intern (Washington, D.C.): Jayson is currently an infantry soldier in the Canadian Armed Forces and a student at the University of Regina where he is studying political science. He is also the vice president of the Justice Studies Student Society. Abbi Pollack, Policy Intern (Washington, D.C.): Abbi is a psychology and family studies major at Central Michigan University, where she is utilizing her father’s GI Bill. She is also the captain of the women’s ice hockey team at Central Michigan.